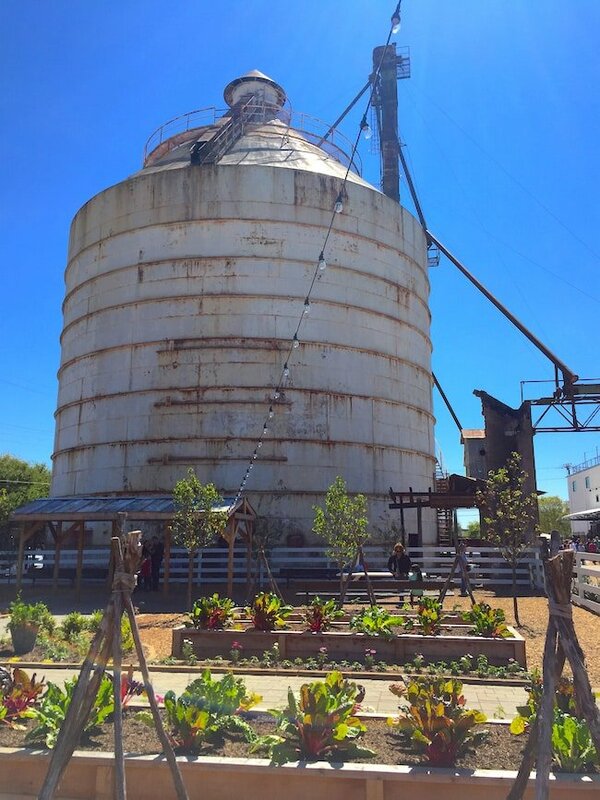 Last week, I went to Waco, Texas for a fun Fixer Upper weekend with a group of my blogging friends. Fixer Upper is one of my favorite shows on HGTV. I have been watching it since day one. I adore Chip and Joanna. They are the cutest couple and their work is amazing! I love every single house they fix up! 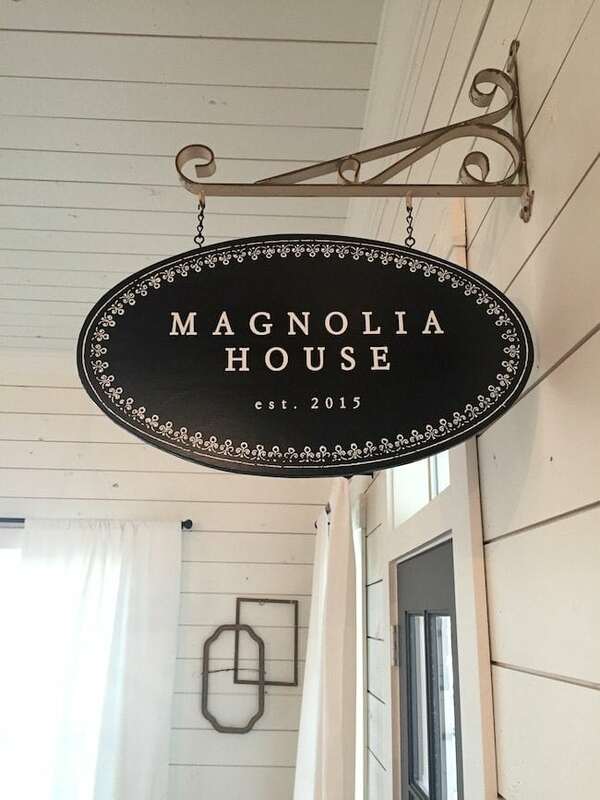 Today, I am going to share my weekend in Waco…including my stay at The Magnolia House. 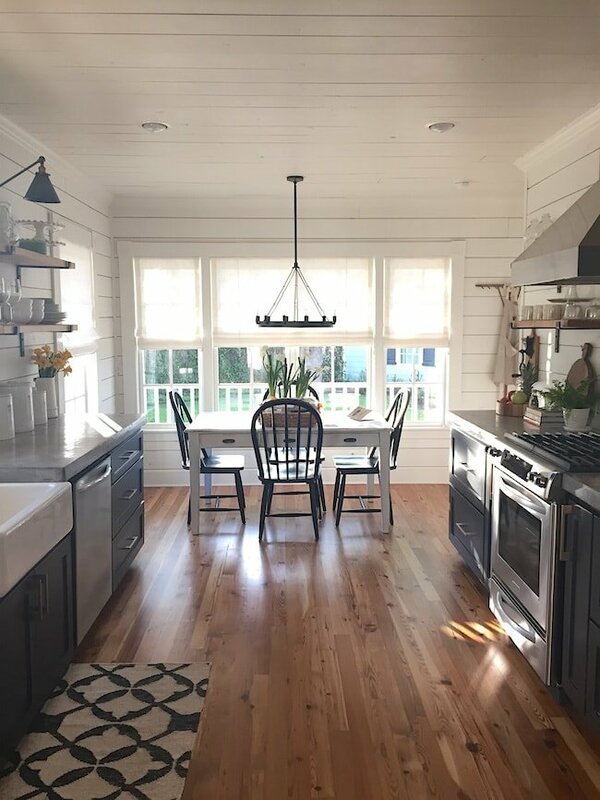 Chip and Joanna discovered The Magnolia House after showing it to a client on their show. The couple didn’t choose it, but Joanna loved it, so she pitched the idea of a vacation home to Chip and he liked the idea! They purchased the home and fixed it up! 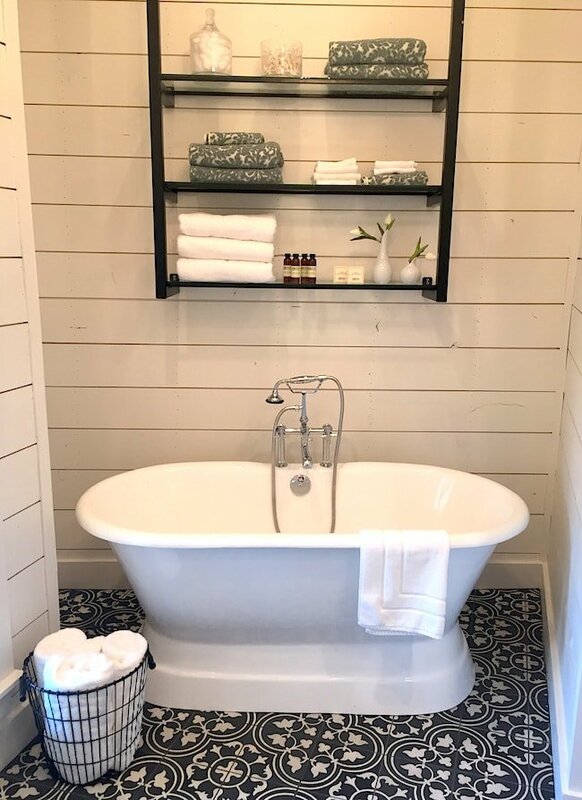 Chip and Jo turned the Magnolia House into a vacation rental to give visitors the full Magnolia experience. Well, I got the full Magnolia experience and it was fabulous! Every little corner of the house was perfection! The house is actually in McGregor, about 30 minutes outside of Waco. 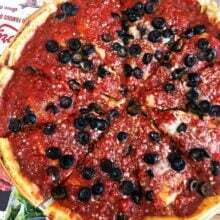 It is SO worth the drive! The living room was nice and cozy and I loved the chandelier. Joanna has a gift for picking out the perfect lighting. I loved the lighting in every room of the home. 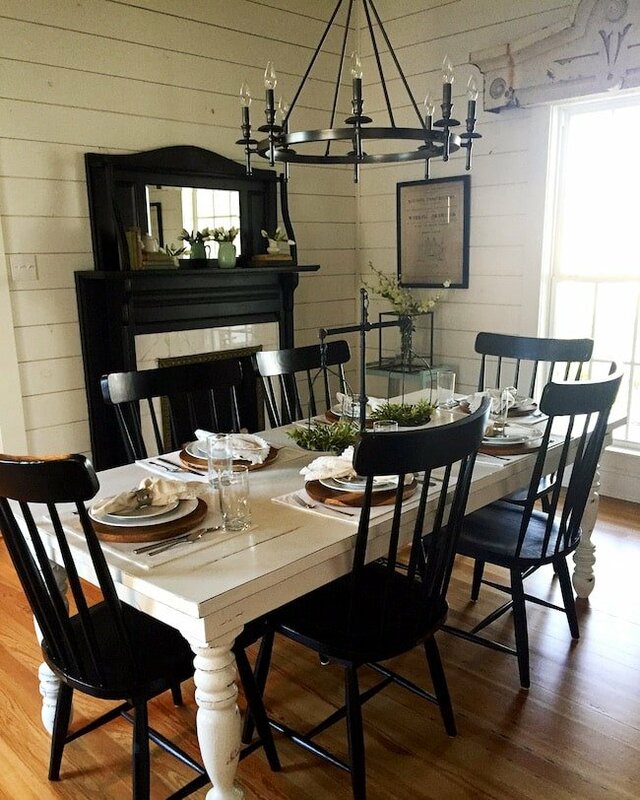 How perfect is the dining room and table setting? Don’t you want to sit down and eat dinner? The kitchen was nice and open with lots of natural light. 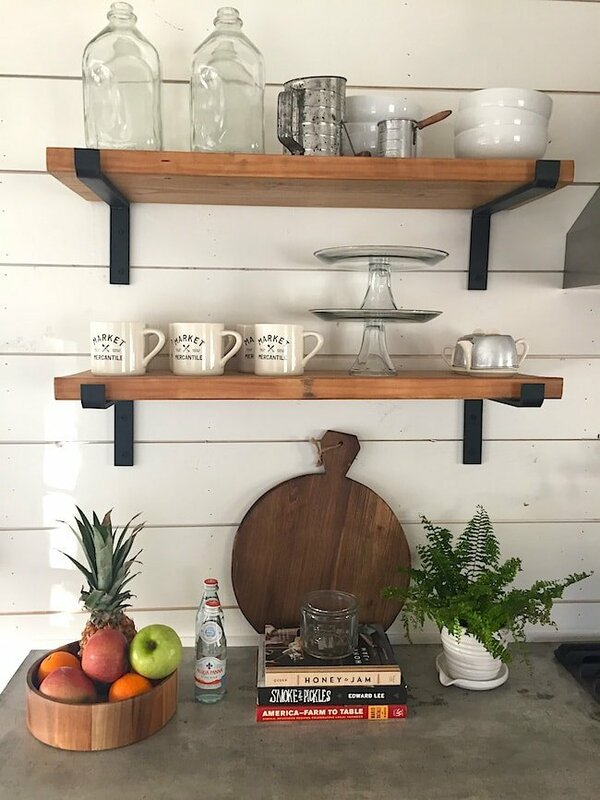 I loved the open shelves…and of course every shelf was decorated perfectly! Oh, and Chip and Jo left a note and a huge basket of pastries in the kitchen for us to enjoy. The cinnamon scones were amazing!! They sure know how to spoil their guests. 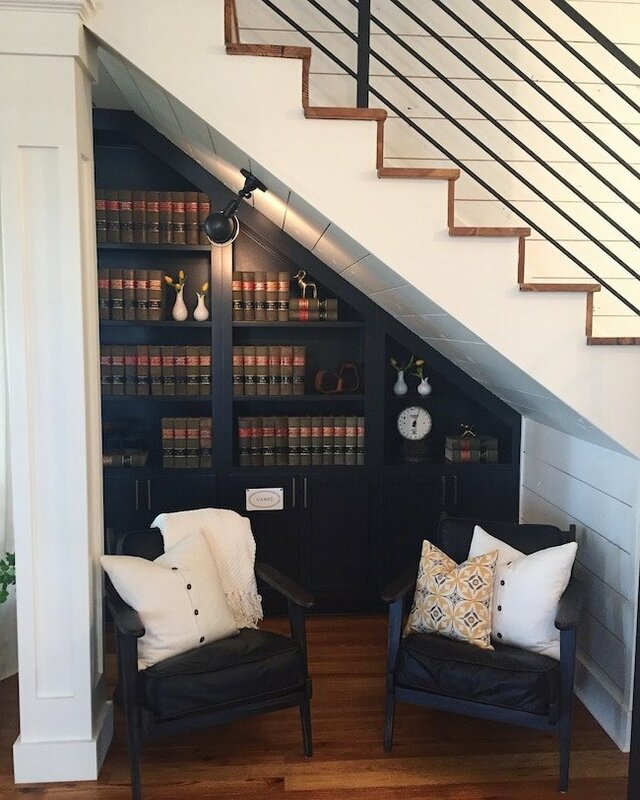 The reading nook under the stairs is such a great use of space! I could curl up with a good book and stay here all day! 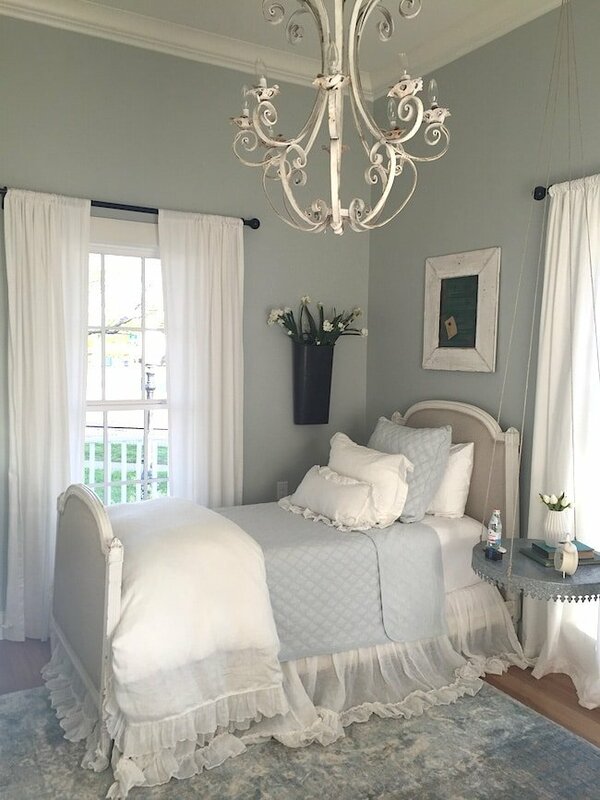 I loved this elegant room! It was almost too pretty to sleep in! 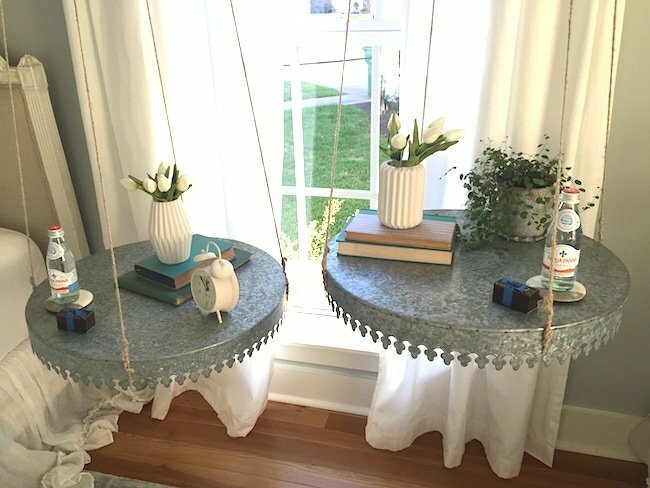 And look at these adorable hanging night stands! Only Joanna could dream up hanging night stands. Sooooo fun! And of course there were little boxes of chocolate and water bottles for every guest! 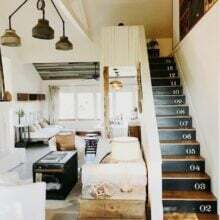 The bedroom upstairs was gorgeous! I loved that bed! Such a cute little bench! 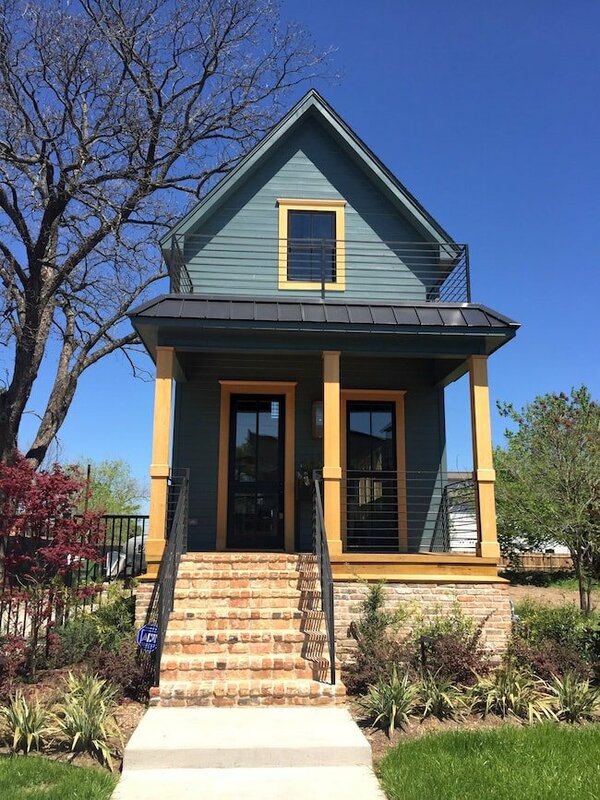 The Carriage House is right next to the Magnolia House and if you watched Fixer Upper this week, you saw the amazing transformation. Rob and Marianne, the Magnolia House caretakers, live there and they are the sweetest! 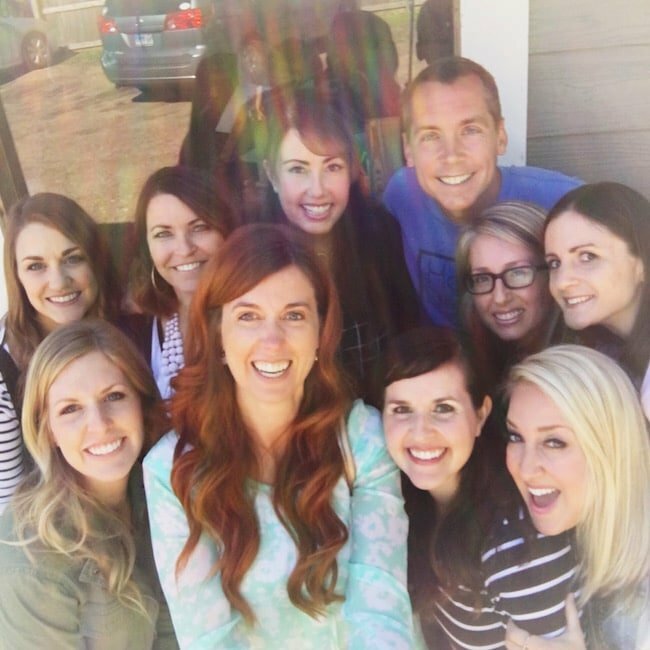 I had so much fun at the house with my blogging friends! Love these girls! BTW-you should check out their sites: Tater Tots and Jello, Six Sisters’ Stuff, Lolly Jane, Pretty Providence, Picky Palate, Lil’ Luna, and Capturing Joy. And now for some Waco fun! We went shopping at Magnolia Market and I wanted EVERYTHING! The market is so cute and has all of Jo’s favorite things. I loved the garden space! Joanna is opening a fun garden store too! We got to go on a private tour of the Market and Silos. We ended up on top of the roof of the market and had a great view of Waco! 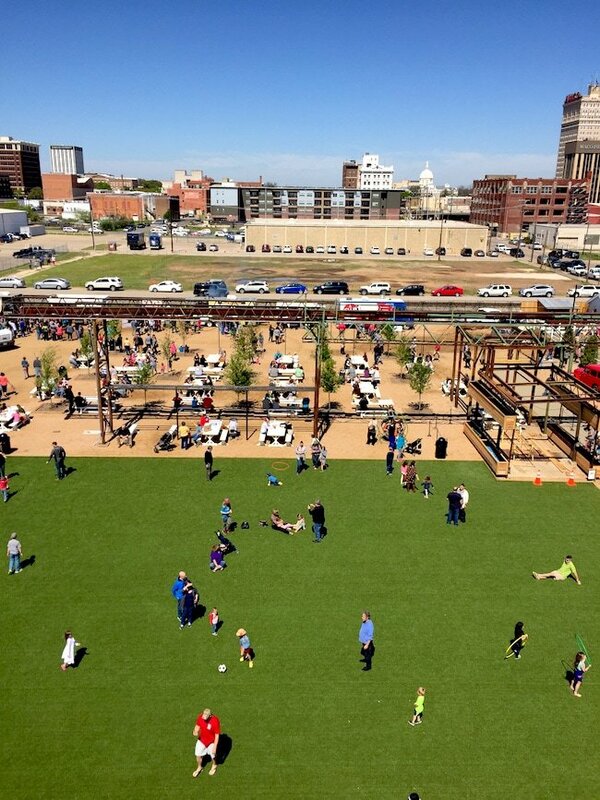 I loved the big open yard for kids and families to hangout and play! There is also a big picnic area and a ton of food trucks! You can shop, play, eat, and hangout all day! It is such a fun place! We got to peek inside Joanna’s bakery, Magnolia Flour. It is opening in May! I will have to go back to sample everything! 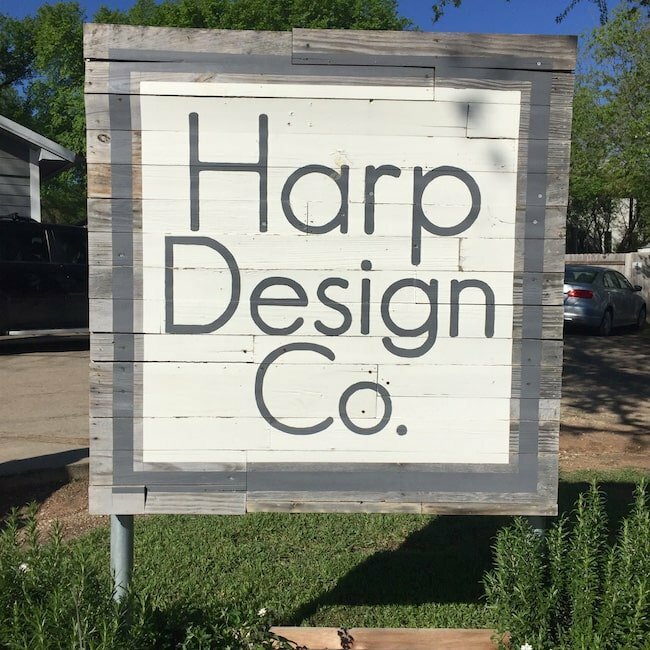 We also visited Harp Design Co. and got to meet Clint and Kelly. They are the nicest people on the planet! I loved hearing their story. They are the kind of people you just want to hug because they are happy, grateful, giving, humble, and just down to earth GOOD people. Clint gave us a tour of his shop. 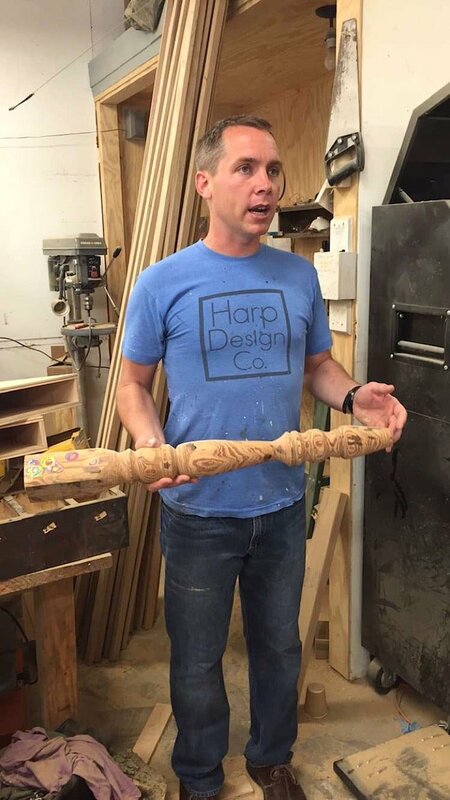 He is holding the original table leg he designed for Jo. His tables are gorgeous!! I think I need one for our new house! Thanks Clint and Kelly for a fun day! We spotted the Shotgun House from Season 3! It’s still looking good! Ok, now let’s talk about the food in Waco because there are some places worth mentioning. You know I am always scoping out the best food places when I travel! 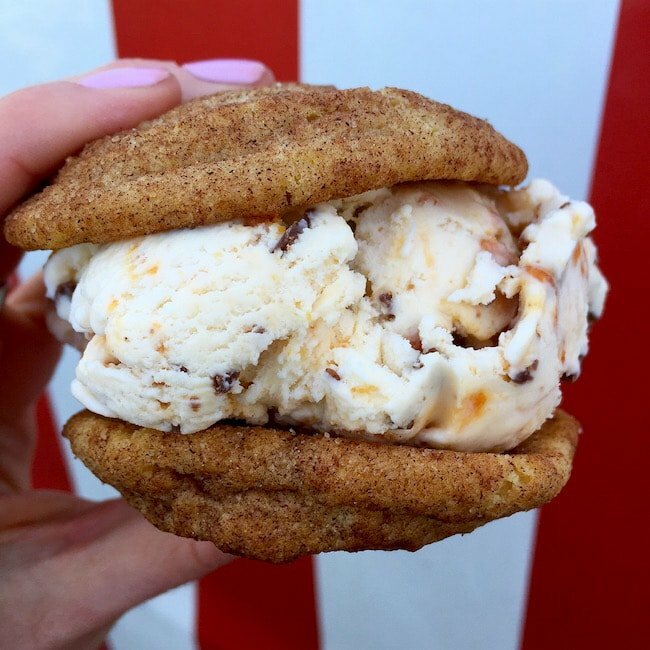 Pokey O’s is an ice cream sandwich food truck in Waco and let me tell you it is a MUST! Julia and Austin, the owners, met up with us so we could sample all of their ice cream sandwiches. You can create your own ice cream sandwich by mixing and matching their homemade cookies with ice cream. I went with Snickerdoodle cookies and Butterfinger ice cream. The combo was perfect and their snickerdoodles are SUPER soft and delicious. This is probably the best ice cream sandwich I have ever had! If you go to Waco, you have to visit Pokey O’s food truck. Follow them on Instagram to find out their schedule! 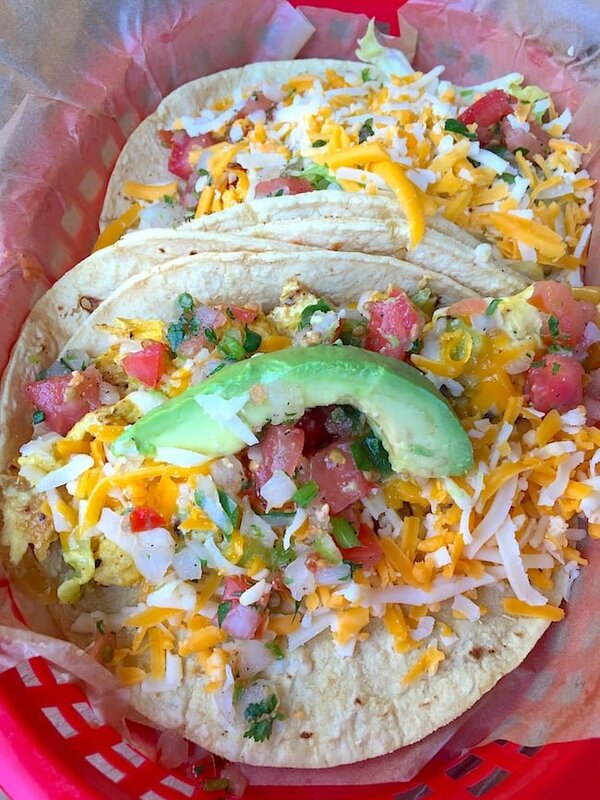 Torchy’s Tacos is a a great spot for a quick and affordable meal! I had the Migas and a fresh avocado taco and both were tasty! And if you go, you HAVE to get the green chile queso! It is the best!! Heritage Creamery is a new ice cream shop in Waco located near Baylor campus and I was blown away by their ice cream. It is SO fresh! 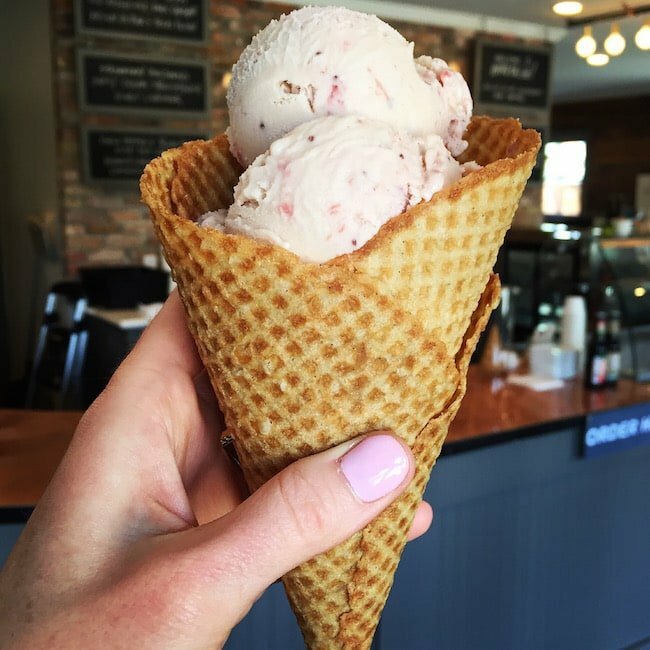 They call it “farm to cone” ice cream because they use local ingredients to produce all-natural, top-notch ice cream. 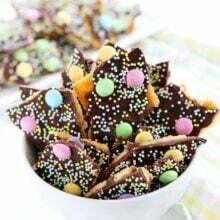 They have a ton of fun flavors and their homemade cones are to die for! The strawberry balsamic ice cream was my favorite! Oh, and if you are into coffee, you have to stop by Common Grounds which is right next door! It is a cool coffee shop! Lula Jane’s bakery is a must visit. Everything is made from scratch and Nancy is a delight! She bakes up an amazing spread every day and she will make you feel right at home! The cakes are amazing! 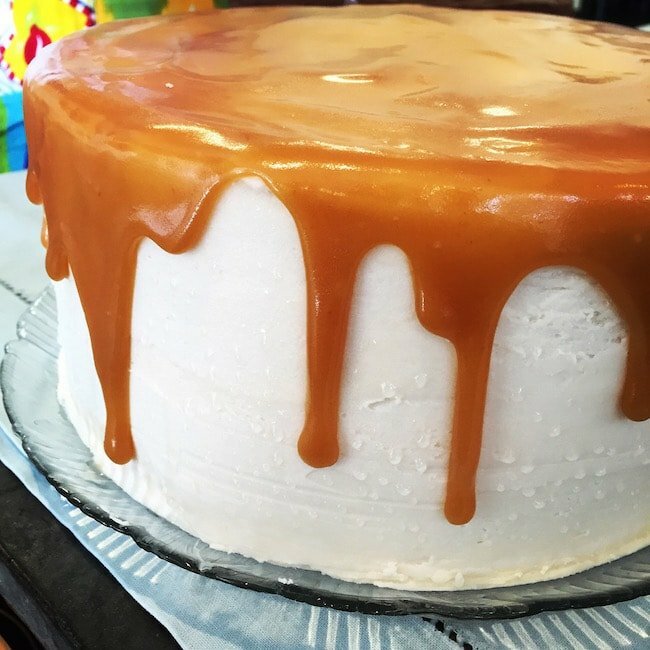 I loved the caramel cake and the lemon raspberry cake! And don’t leave without a chocolate chip cookie. Nancy serves them up warm and gooey! 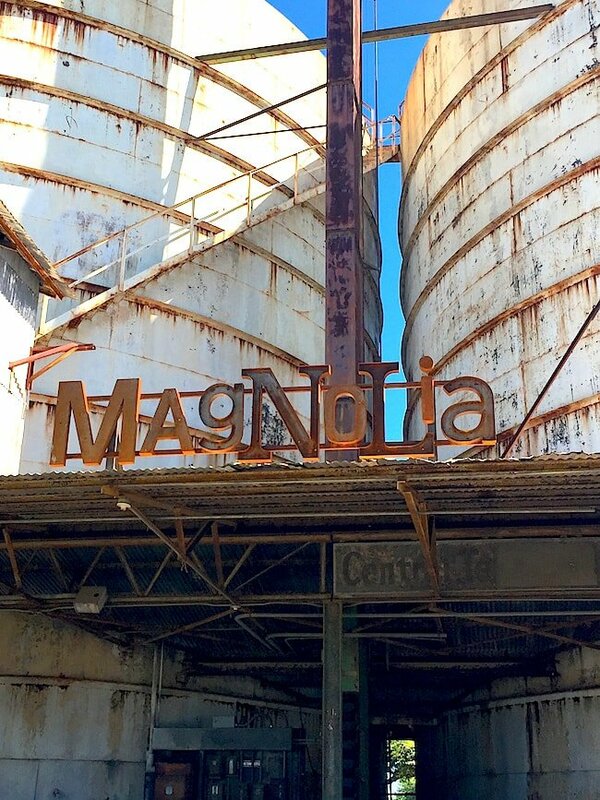 Magnolia Market and the Silos are crazy busy, but the lines move fast. Go during the week if you can! 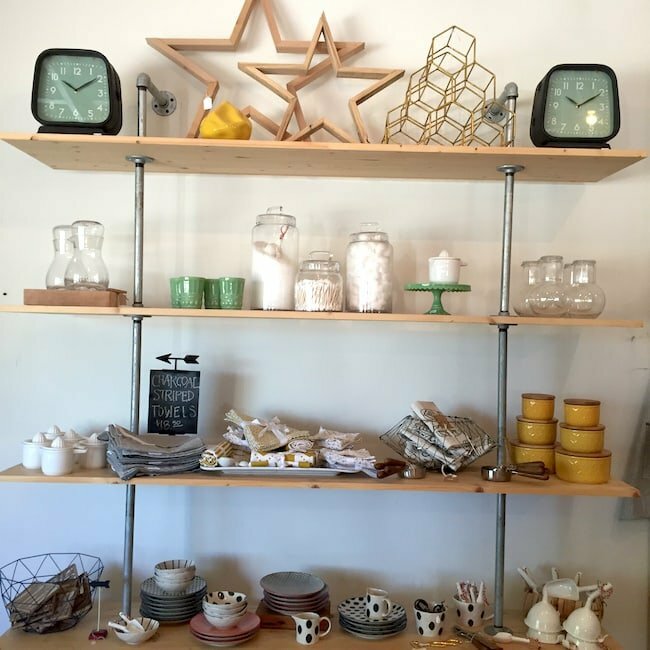 Magnolia Market has an online store, but the store in Waco has a wider variety of items. Bring a big suitcase or be prepared to ship things home. There is a UPS store close by. Waco has an airport, but it is small. Look at flights to Austin or Dallas. It is about a 1.5 hour drive from both cities. 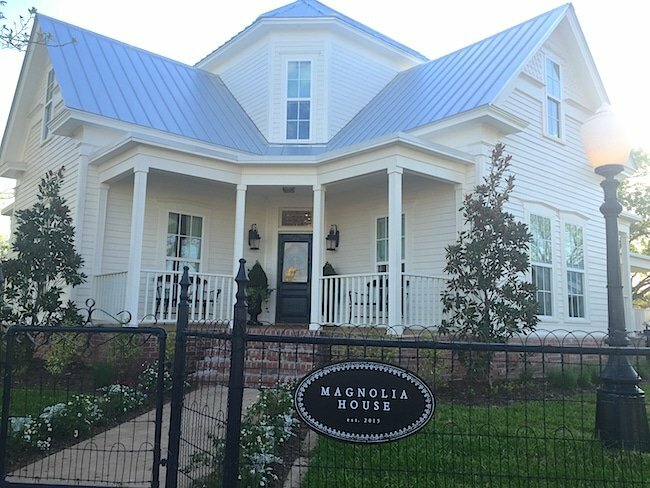 The Magnolia House is booked for 2016, but you can sign up for Chip and Jo’s newsletter to receive info about opening dates! And just an FYI-the people in Waco are SO friendly! Everyone was so nice and you could feel the sense of community. Everyone LOVES Chip and Jo! Well, that was a recap of my weekend in Waco! Sorry, it got kind of long, but there was just so much fun to share! If you ever get the chance to visit Waco, DO IT, especially if you are a Fixer Upper fan! Oh my I am super jealous. 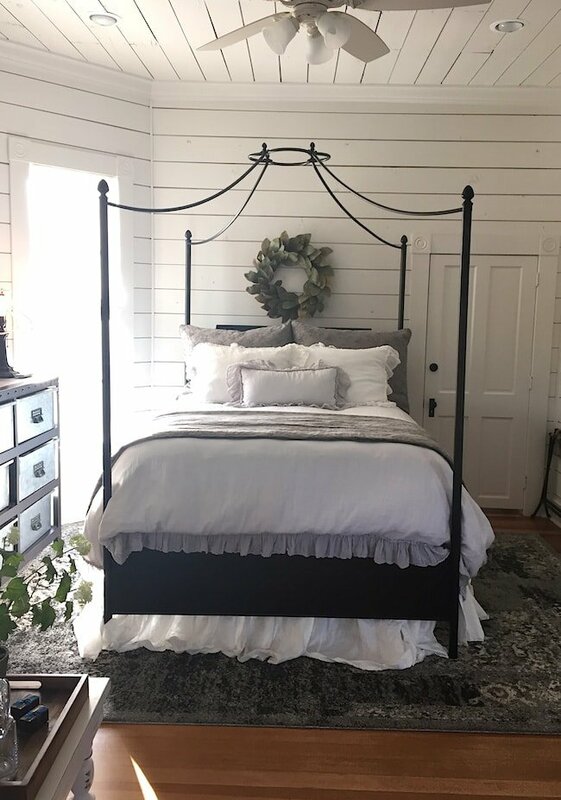 I love fixer upper. This would be a dream trip for me. I would have to add a uhaul too. I think it would be painful walking away without some furniture. I’m actually headed to Waco in three weeks for a girls trip so this post is perfect timing! 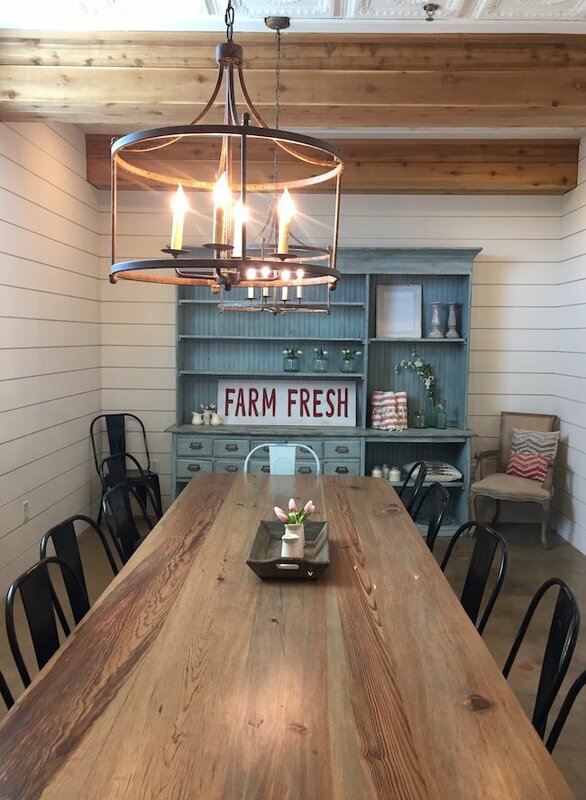 We love Fixer Upper, too, and are planning a trip in June. I’m too excited. 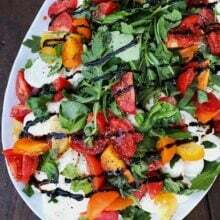 Making note of your food (and U-Haul!) recommendations. Glad you had such a great experience! You are going to love it! Have fun! soooo jealous you got to go on this trip!!!! 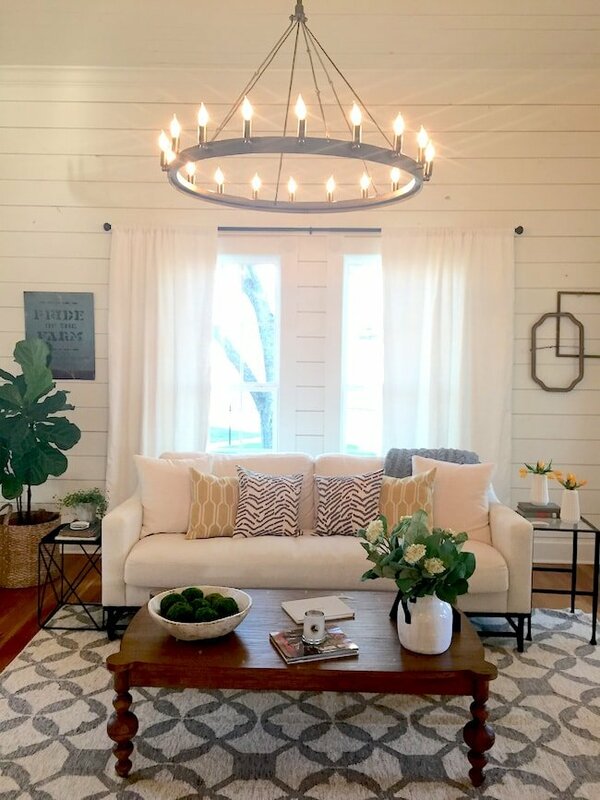 Love Fixer Upper! Love all the Magnolia spots… but I’d go just for that ice cream sandwich! So awesome! I just got back from my waco trip yesterday! It was fun. I drove out to magnolia house too i didnt kno the carriage house was the finale project. I even thought to myself wow thats a nice one too. Come to find out it was by them too. I got a breakfast biscuit sandwhich at milos food truck ahhhmazing …and got the trashcan rice bowl at the club sandwhich truck…people do the foodtrucks!! i def reccomend trying to go earlier in the day to semi beat the rush.i stayed literally 2 blocks from the market..could see them from the window. 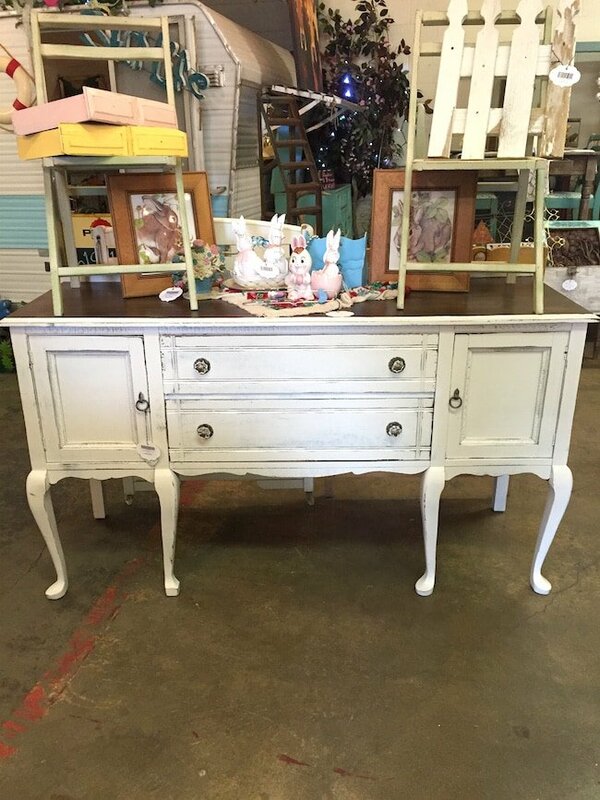 I didnt get to the antique stores… but I def agree youll need a u haul to come home. Lol. I was thinking I probably won’t go back,but then again there was a lot i didnt see! Plus weather didnt cooperate much.. yayyy so fun! Yay! So glad you had a good time too! Thanks for posting these great pictures and all the information. Looks like it was a fun time. Awww, thanks for sharing!! I love them too and hopefully will be making a visit there in 2017! Thanks! I loved Waco and hope to come back someday! You really need to go! You would love it! Thanks Maria, for the tour how lucky were you guys to get to stay at Magnolia house!!! I read it booked up within hours of posting!!! I also love Fixer Upper and have seen them since the begining!! Now I understand you house having the beautiful ship lap!!!!! Lol..lol..
Blessings to you and your beautiful family!!! hey girl loved the post! So glad ya’ll had a great time! I really want to go! Love them! And that food y’all had yummy for my tummy! Have a great weekend! Love your blog! Thanks for all the neat pics and info on Waco! We have a girl’s trip planned there in July. You gave us some really good ideas on places and food. Can’t wait! You are going to have so much fun! Enjoy! Love Chip and Jo and loved this trip recap! I don’t know that I will ever get to Tx being here in little ol’ RI, but I love to see all of your travels. You are welcome! It was a fun place to visit! Love this post! 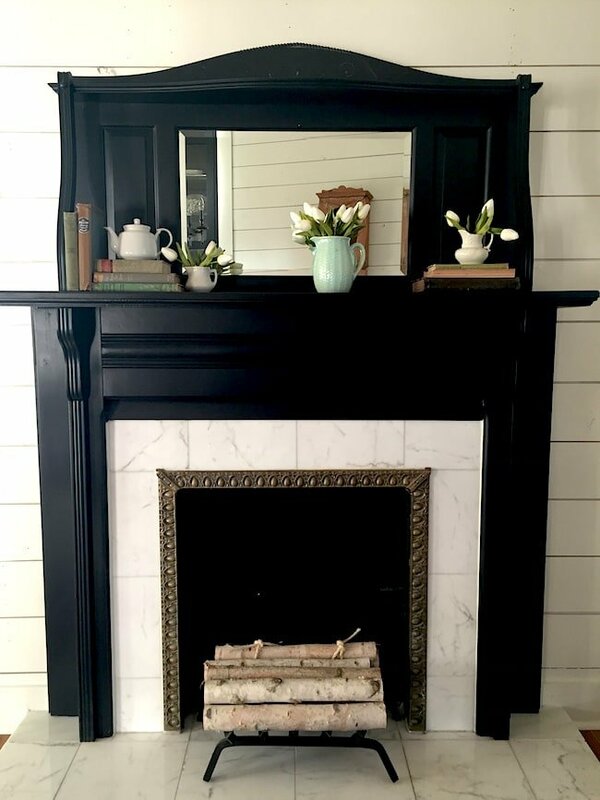 I like the details of the Magnolia House, all the other locations info and the links to other bloggers. Makes me want to visit Waco which is a place that was not on my radar screen! Ha! Glad you enjoyed following along! Sounds like so much fun! What a great experience. Looks like a fantastic trip!! It was a ton of fun! You need to go! 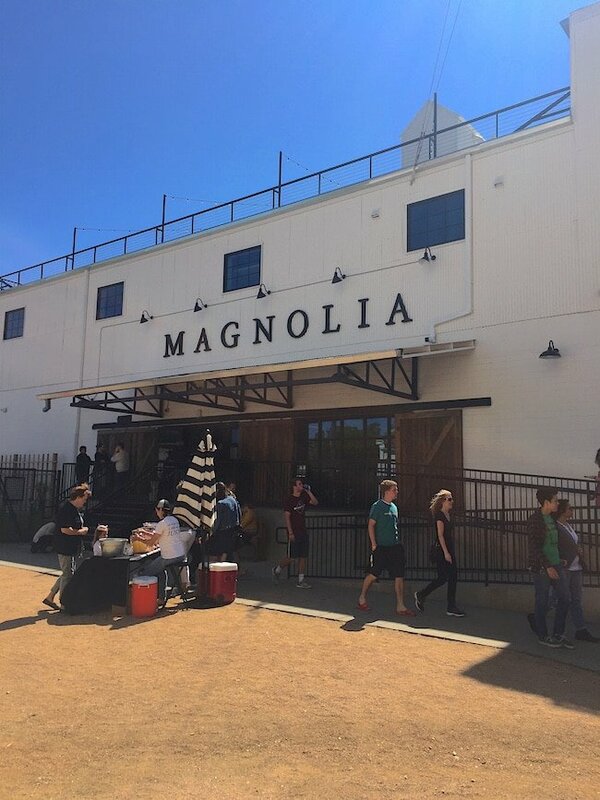 My daughter lives in Waco so we shop at Magnolia – when it’s not too crazy crowded. Can’t wait for the bakery to open! Waco has a great farmer’s mkt if you are there on a Saturday. Spice Mkt is a fun shopping spot and George’s makes great burgers and chicken sandwiches. Common grounds carries some of Lulu Janes scones and brownies, her breakfast bar is a must! Glad you enjoyed your trip! 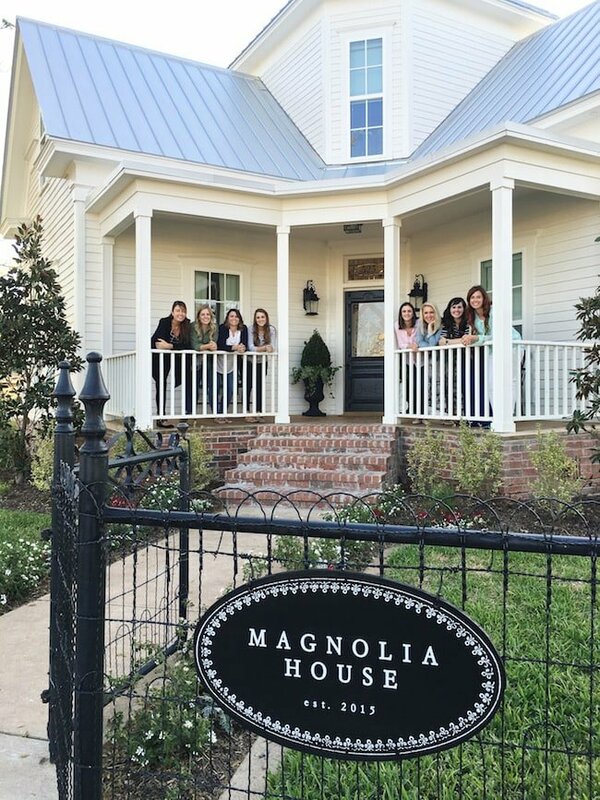 Fun to see the pics of the magnolia house since I could never afford to stay there!! We went to the Spice Market too! So fun! I live an hour’s drive east of Waco. I go to one of their farmer’s markets on Saturday and they have an amazing selection. There are a bunch of mom and pop shops that great, but unless you know where to go you will miss them. And I just had a Pokey O’s ice cream sandwich yesterday. Great pictures. I haven’t been to the Magnolia House but there was a big buzz about it when they were fixing it up. Glad you had fun! I will have to go back to visit the farmers market! It is a great show!! What an incredible experience! Glad you enjoyed it. Have a beautiful weekend. I am SO excited for you – and thank you for the tour!! I am obsessed with that family and the show and wish them all the best! Great recap! It was such a great weekend, and so fun getting to know you, on our adventure packed excursion! I feel like I just want to copy and paste your post…I’ve been dragging my feet sharing from my perspective. I’ll definitely link to this when I do share. I’m so glad you enjoyed Waco! It’s my hometown and I’m amazed every day at the transformation over the last 30 years!! It’s a great town with a small town feel! Come back soon!! I hope I can come back soon! I loved my visit! Loved reading this post. I am a huge Fixer Upper fan. I remember watching the very first episode and thinking that the execs at HGTV had scored big time , finding Chip and Joanna. I think their show is far superior to many others on TV. 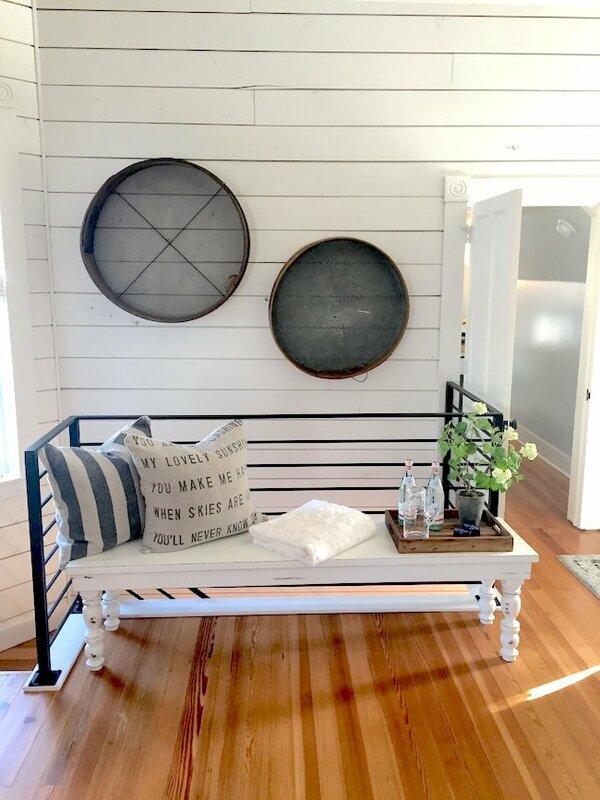 I have learned so much about decorating and using reclaimed materials to make a house warm and inviting. Thanks for sharing your experiences in Waco and McGregor. Their show is my favorite!! Best post ever! Thank you so much for sharing your experience in Waco, Maria! This beautiful town is where I was born and raised and I absolutely love hearing your take. Chip and Joanna are amazing and this is too cool that you got to experience their hospitality and incredible work up close. You have made this Waco girl very (lovingly) jealous! 🙂 I’ve followed your blog for years and finally had to comment. Thanks again! Hi Jessica-thank you for your comment. I had a great time in Waco and I hope to go back soon! What a well spent trip to the magnolia house! Awesome list of picture. I really liked the picture “Heritage Creamery ” Can i use it on my site with source/reference to you? I loved the pictures. It must have been an incredible experience. WOW! Really awesome pic, Loved this one! I love love love this show! She is my favorite decorator. Great post!! I want to go now!! You don’t happen to know where she got the plant (left side of pic) in the living room, do you? I’ve been looking for one like that. LMK! Thanks for sharing the pictures. Looks like you had a lot of fun. Love that show! Great experience you had, this place is very beautiful, I wish I could visit the place someday. So glad ya’ll had a great time! I really want to go! Love this fun post!